It's possible to say yes to life in all its manifestations, Pema Chodron teaches--by embracing all the happiness and suffering, all the intelligence and confusion that are a natural part of our existence. Doing so opens a wellspring of courage and love within our hearts. 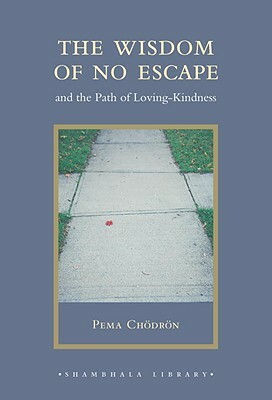 In this gift edition of her first book, Pema presents traditional Buddhist wisdom that anyone can relate to.